The Union for the Mediterranean endorses our regional project aiming to promote blue employment: Blue Jobs and Responsible Growth in the Mediterranean throughout Enhancing Skills and Developing Capacities. 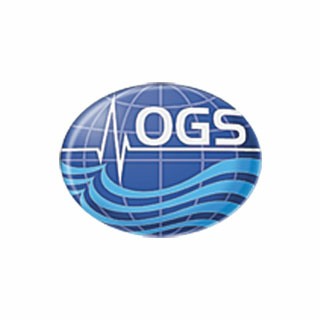 The students of the second edition of the Advanced Master in Sustainable Blue Growth participated in the activities organised by OGS for the World Water Day 2019. The second edition of the Advanced Master in Sustainable Blue Growth started with a virtual kick-off meeting on the 17th of January 2019. From that day, the e-learning session started, to warm up before the frontal session in Trieste in March 2019. The spring session of the Master started on the 18th March with an Opening Cerimony: here you can have a look at the gallery. 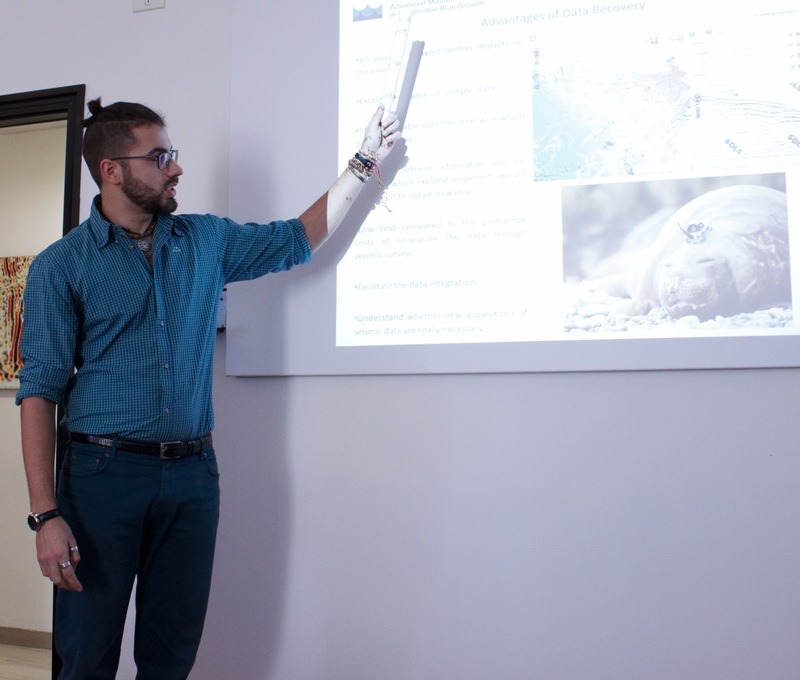 The students of the 1st edition of the Advanced Master in Sustainable Blue Growth discussed their final project work, obtaining the Master diploma. Congratulations and best wishes for their future careers! 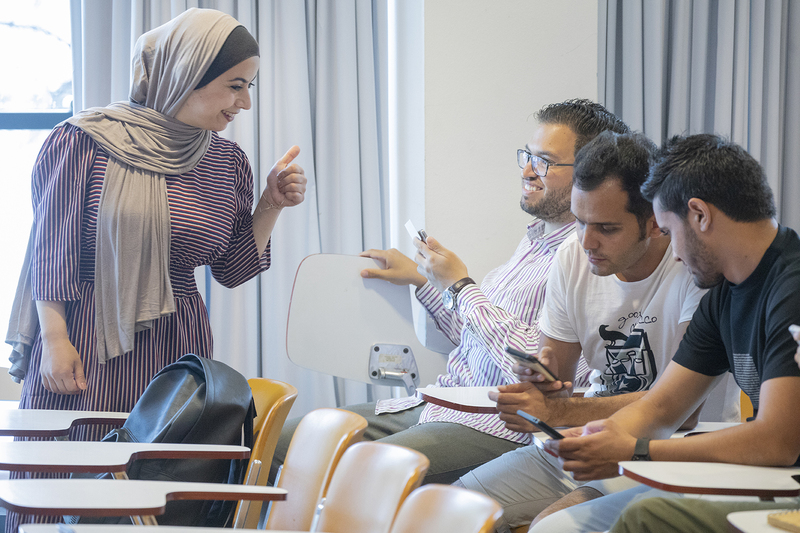 We are pleased to inform you that the application deadline for the 2019 Summer School has been extended! Submit your application filling in the online form!